Product information "Aeotec Heavy Duty Switch"
The Aeon Labs Heavy Duty Switch is used for wireless control, automate and record the power consumption of heavy loads up to 40 amps. 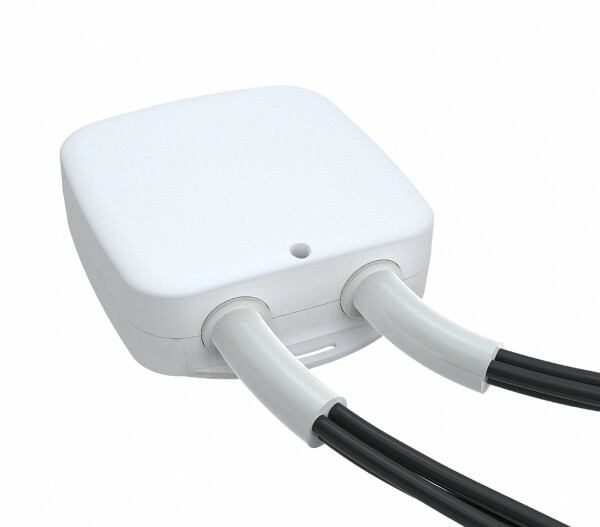 The switch can be controlled remotely through the Z-Wave network. Related links to "Aeotec Heavy Duty Switch"